You go in any library in the United States, and you're going to have a wait for the computer lab. 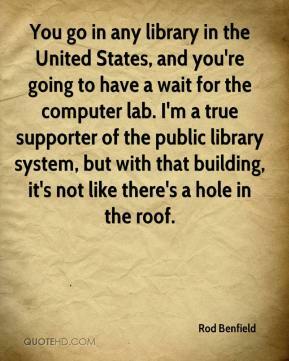 I'm a true supporter of the public library system, but with that building, it's not like there's a hole in the roof. 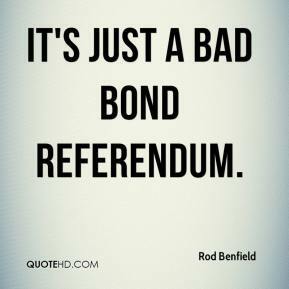 It's just a bad bond referendum. 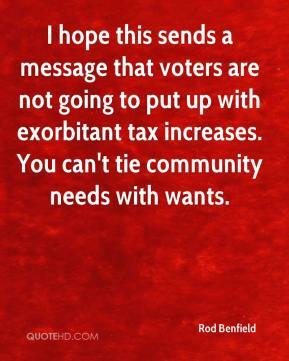 I hope this sends a message that voters are not going to put up with exorbitant tax increases. You can't tie community needs with wants.